Keep in mind that MCSL does NOT score these meets, we just wanted to see how things would play out if they did. 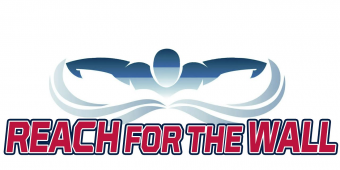 It’s also important to note that a lot of top swimmers opt out of this meet – many 14 an older swimmers are in the middle of a taper for some of the National championship meets, while others may have missed due to family vacations. 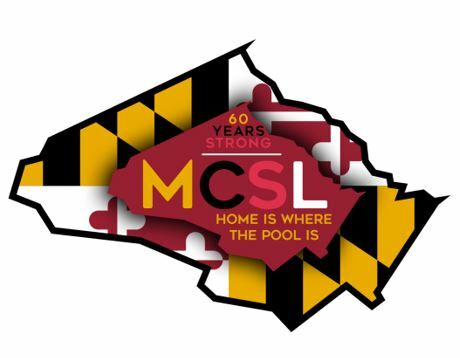 Thanks again to MCSL administration for providing weekly and championship meet results, and congratulations to all the swimmers on their accomplishments, whether it was a MCSL, team or personal record you achieved!! Phoebe Bacon wasn’t at this year’s Individual All-Star meet. She was at Nationals in Irvine.